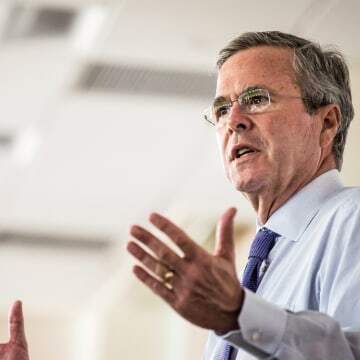 Presidential candidate Jeb Bush paid an average effective tax rate of 36 percent over 33 years of tax returns, and his income jumped from $260,000 at the end of his tenure as Florida governor in 2006 to $7.3 million in 2013. Bush’s campaign released the nearly three decades of personal financial information on his campaign web site on Tuesday. The records show that he has earned at least $29 million since leaving the governor's mansion in 2007. 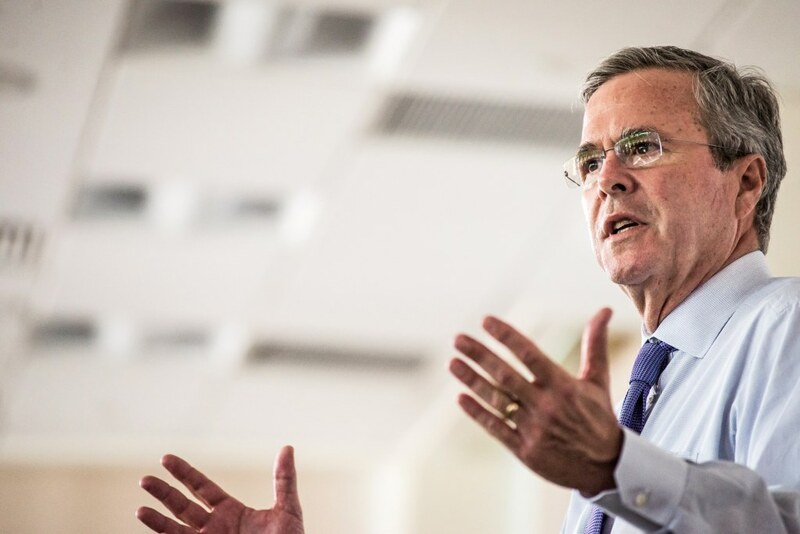 The Bush campaign confirms that his net worth is now estimated at between $19-22 million. In a statement on his web site, Bush noted that his 36 percent tax rate is higher than the 30 percent rate paid by Democratic frontrunner Hillary Clinton in 2014. “In my case, I paid the government more than one in three dollars that I earned in my career. Astounding. 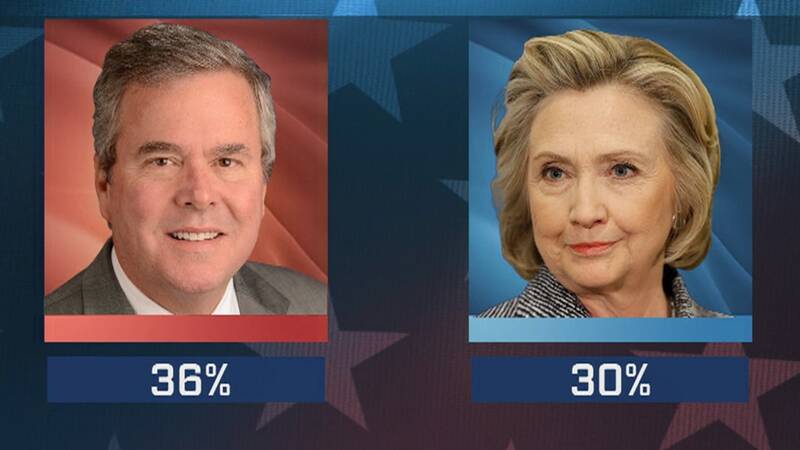 The total effective rate was 36 percent,” he wrote on Jeb2016.com. “I think I speak for everyone, no matter your tax rate: we need to get more money back in your pocket and less in the federal kitty." Bush also said that, since 2007, he and his wife have given $739,000 to charity. The data shows that Bush's gross adjusted income reached $2.2 million in 2007, his first year out of the governor's mansion. After leaving the governor's job, Bush started a consulting firm and served as an adviser to a series of groups, including Lehman Brothers. In the ramp-up to his presidential run, he ended his business relationships with British bank Barclays, real estate organization Rayonier and Tenet Health Care. His 2013 gross adjusted income came in at $7.3 million. Aides called the release of more than three decades of personal tax returns “unprecedented” in American history. The disclosure breaks a previous record held by then-Sen. Bob Dole, who released 29 years of information; the last two GOP nominees, Sen. John McCain and former Gov. Mitt Romney, each released just two years of tax returns. The move is also designed to draw a contrast with Democratic frontrunner Hillary Clinton, who has been under fire for her use of a personal email account and server while heading the State Department. Some of the information has already been publicly available. During his tenure as Florida governor and while a candidate for that office, Bush released a total of more than 20 years of tax returns, including nine years of information made public in 2002. Those documents showed that Bush’s income reached as much as $1 million a year when he was working as a real estate developer before his election but that his salary dramatically dropped when he assumed the role of governor. He left office in 2007 with a net worth of just over $1 million.